We provide a framing service. If you didn't order a frame along with your star map and would like to add a frame to the order email us at help@thenightsky.io with the order number immediately after you have placed the order, with the request to add a frame. We will then send you a payment link to pay for the framing service. Once payment is complete we will add the frame to the order so that you will then receive a framed print. Created from high-quality wood, milled with simple clean lines and presented with a satin finish. The frame has a square, modern profile which works well in both contemporary and traditional environments. 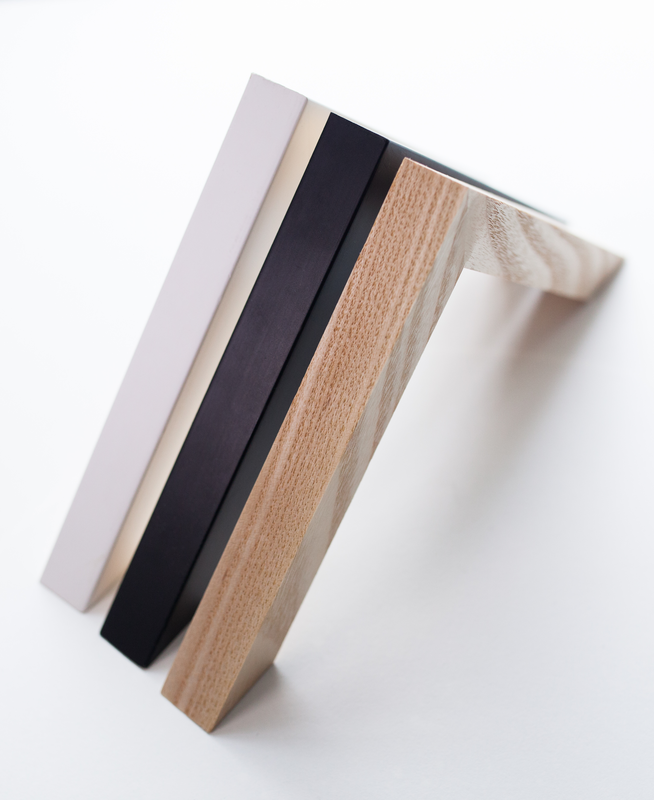 We have three colors to choose from: Natural Wood color, White or Black. We cut frames using a traditional Morsø guillotine (a machine and process dating back over a hundred years) or with an automatic saw for volume production. The print is dry mounted and the frame is then sealed. If you are ordering and wish to add a frame to your existing order, please contact help@thenightsky.com as soon as possible after placing your order. If you decide to frame your print at home, check out our 'What Frame Should I Get' article on the help page of the website. Please note that framed orders take 3 business days longer to process. The print is 18" x 24" on museum grade, art matte, acid free paper and printed using archival ink. The print is designed to fit any 18x24 inch/ 45.7cm x 61cm frame - if you want the mat surround then go for the 22x28 inch/ 55.88x71.12 cm frame with 2 inch/ 5 cm mat. Amazon have endless choices and a lot of people recommend Target, Hobby Lobby and Michaels. If you're looking for something special then your local framing store should be able to help. In Australia and New Zealand:You have a choice of 18" x 24 inch / 45.7cm x 61 cm or 50 x 70 cm on museum grade, art matte, acid free paper and printed using archival ink. For 18x24 inch the print is designed to fit any 18x24 inch/45.7cm x 61 cm frame - if you want the mat surround then go for the 22x28 inch /60x80 cm frame with 2 inch/ 5 cm mat. For the larger 50x70 cm print if you want a mat surround then go for 60x80 cm frame with 5 cm mat. 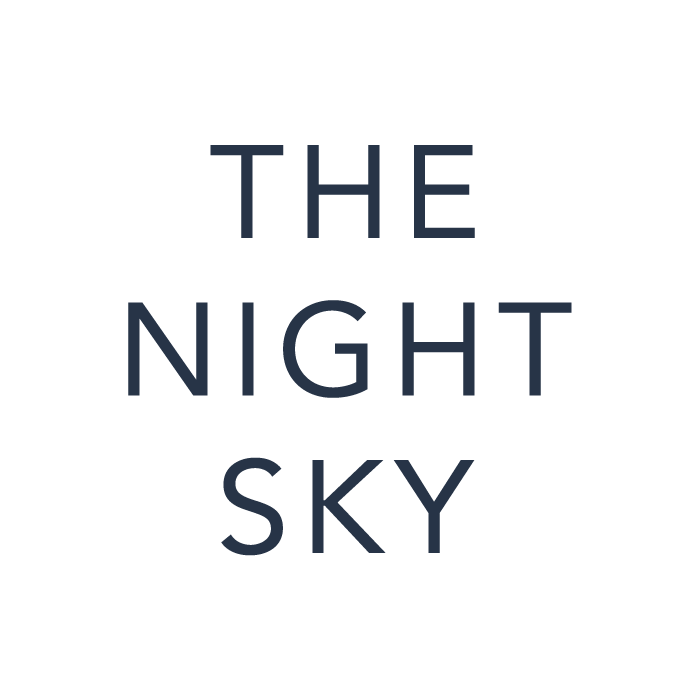 https://www.framesnow.com.au/night-sky-frames/ is a store that specialises in 18x24 inch/ 45.7cm x 61 and 50x70 cm frames frames for nightsky prints. Amazon have endless choices. Try https://www.frameshop.com.au/photo-frames/ or https://www.framesnow.com.au/product-category/frames/?filter_size-cm=61-x-45-7-cm&query_type_size-cm=or If you're looking for something special then your local framing store should be able to help. In Europe and the Rest of the World:The print is 50cm x 70cm on museum grade, art matte, acid free paper and printed using archival ink. The print is designed to fit any 50cm x 70cm frame. if you want the mat surround then go for the 55.88x71.12 cm frame with 5.08 cm mat. If your looking for something special then we always recommend your local framing store.